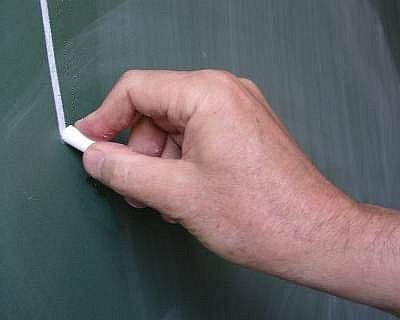 Despite what we are taught in Teacher’s College, once in our own classrooms, many educators ‘default’ to teaching in the same ways that we learned from our own days in school? It only makes sense – those experiences have created the schemata we use for how education should work. Many educators have very fixed cognitive schemata about what pedagogy and learning ‘should’ look like. The introduction of anything new, including new educational technologies, is often seen as an add-on or something to ‘add work’. Especially since PD is often given as an ‘extra’ and in isolation of the teaching process, ie., in a different time, place, space. But society is changing, technology is changing. Further, we are finally beginning to recognize that we NEED to embed FNMI knowledge and our FNMI community members into all of our curriculum and pedagogy. Yet, our traditional pedagogies and school systems are not keeping pace with these necessary changes. What is preventing the necessary change we need? 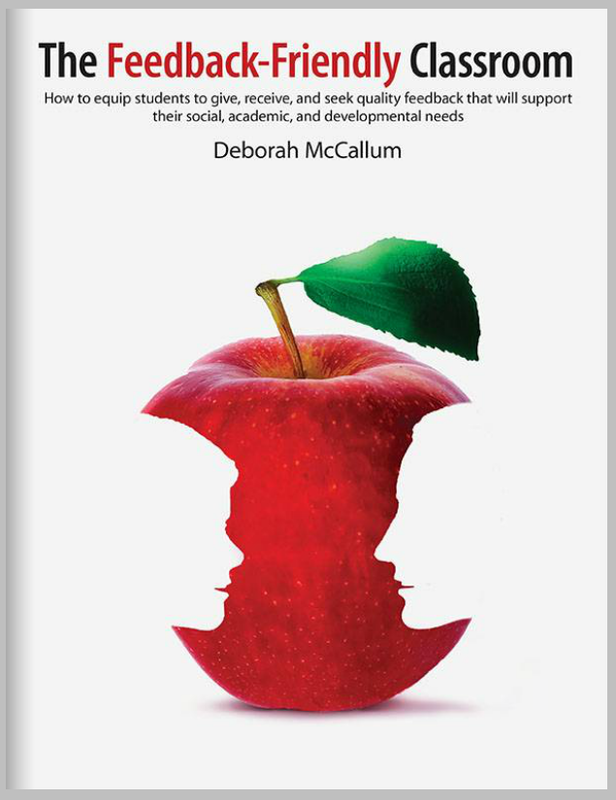 What is preventing us from co-teaching, collaborating and fostering deep engagement with other teachers and students? What is preventing us from integrating digital literacy? Edtech? Feedback practices? Testing? FNMI knowledge and values? First of all, time is a huge barrier. It is not easy to build a ‘community’ that fosters collaboration because there is so little time. Especially in elementary where every minute of everyday is used teaching, supervising, etc. children. However, collaboration is absolutely essential if we want to be able to create flexible, creative and student directed classrooms. Deep conceptual understanding is essential for our students. Yet, there is something more too – I truly believe that we need to give each other permission to integrate new ideas and new pedagogies, particularly when it comes to building trust for our FNMI populations in education. FNMI students need new ways of teaching and learning that can support not only the fastest growing population in Canada – but also the very people who have been here since time immemorial. This should not be considered an ‘add-on’ unit or lesson. We simply cannot teach FNMI content in isolation of the rest of the curriculum. How else will we be able to create trust between everyone who is a stakeholder in our children’s education? What strategies or ideas do you have for enhancing our school systems and promoting change?